99.9995% copper ingots made in Germany. 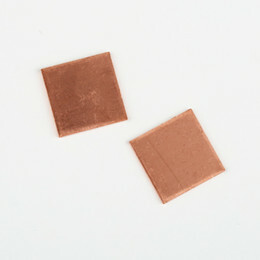 Ingots weighing 900 g or 125 g bars in vacuum circuit pack. Germany Price FCA 175 euro / kg. Minimum 100 kg batch.